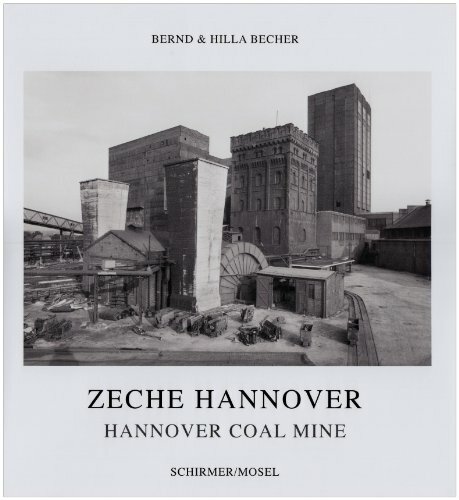 Bernd and Hilla Becher's photographic documentation of the abandoned and demolished Hannover Coal Mine resurrects the colliery before the view's eyes: the three winding towers spanning a period of about 100 years; the power station with its cooling towers; the adjacent coking plant; and the spectacular conveyor belts traversing the entire compound. 193 black-and-white photographs selected from a total of 600 negatives taken between 1971 and 1974 present panoramic views of the plant and its individual structures from several perspectives. The photographic narrative of entire plants has previously been given little notice in the reception of the Bechers' work. Reminiscent of the documentation of Hannibal Coal Mine published in 2000, the present volume is another important contribution to the interpretation of their oeuvre.